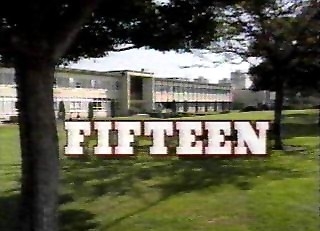 Fifteen (a.k.a. Hillside) follows the lives of High School students and deals with a variety of issues including dating, alcohol abuse, and friends. Its Nickelodeon's first and only teenage soap opera.